(2016/Rhythm Bomb) 10 Tracks (32:05) Digisleeve. 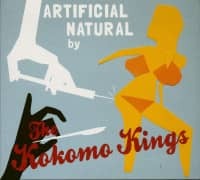 Reissue of their 2013 Crimetone Album by popular demand! Take a big bucket of unpolished Mississippi juke joint boogie and blend it with another bucket of laid back down home blues. 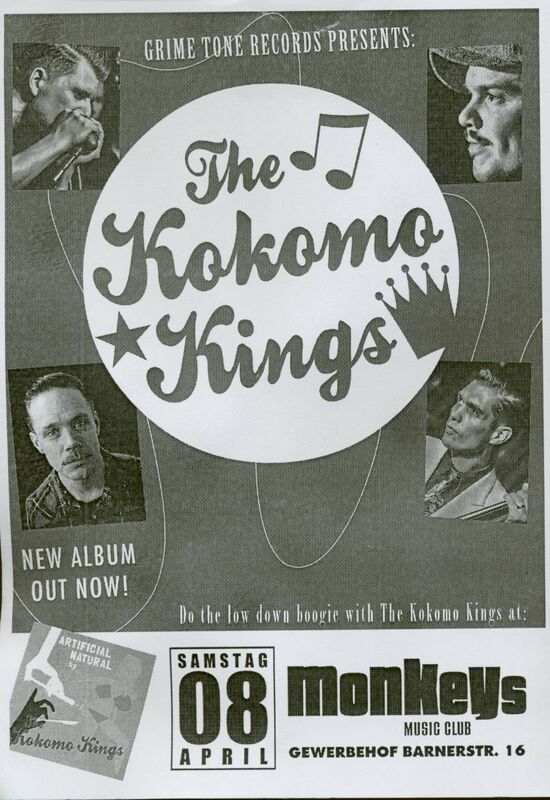 Add a teacup of swamp pop, a tablespoon of hillbilly and a pound of profane, ecstatic gospel and you´ll have the Kokomo Kings. 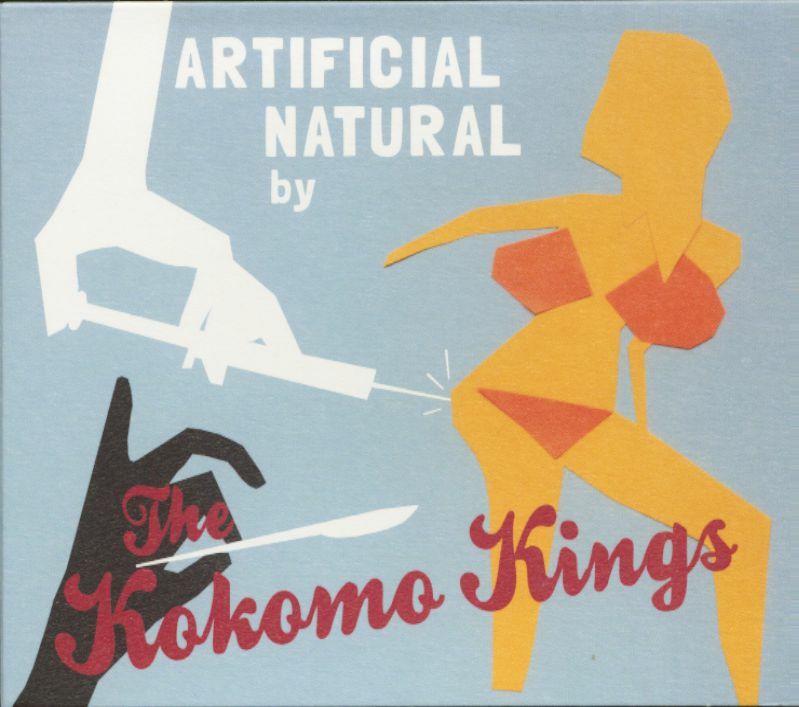 This ain´t Nothing but primitive, groovy Saturday-night music made for dancing. The band is a collaboration of some of Swedens and Denmarks absolute top players. After years of backing a long list of international blues artists like James Harman, Mud Morganfield, Big Jack Johnson, Lazy Lester, Louisiana Red, John Primer, Big Joe Louis, Keith Dunn, Rusty Zinn and so on, and playing with a number of Scandinavian bands like The Instigators, The Domestic Bumblebees, Paul & The Blue Delivery, Peter Nande Band and many others, they decided to start a new band and do their own thing. 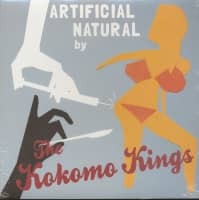 They got together in the spring of 2012 to record the debut 45rpm vinyl-single “Artificial Natural”. It took of good, and many said it was among the best sounding recording for years! In October 2013 they released the full length album “Artificial Natural” that received great rewievs. Many Blues- and Rock´n´Roll fans claimed that it was the first time for many years that they listened to a blues album from the first song to the last, and just loved every second of it! 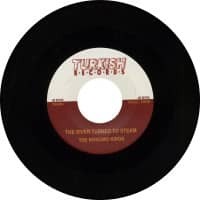 In October 2015 the italian record Company "Turkish Records" released their new fishing-song "The River Turned to Steam" on vinyl. In 2016 harmonica sam decided to cut down on music. instead martin abrahamsson joined the band on vocals and guitar. sam will continue to perform with the band on special occations. 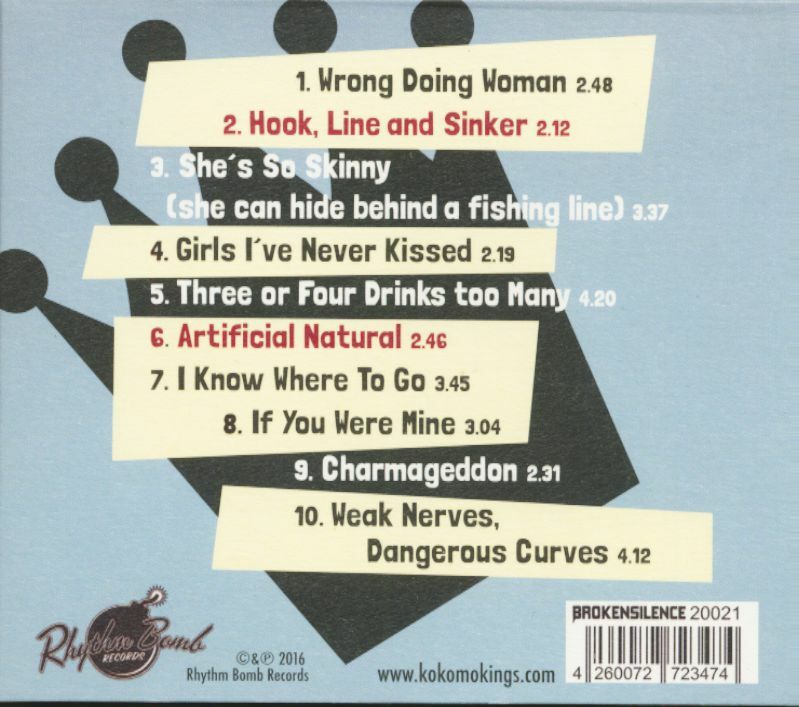 In the spring of 2017 Rhythm Bomb Records released their 2nd album "Too good to stay away from". 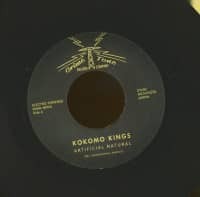 The Ameripolitan Music Awards in Memphis nominated the Kokomo Kings as the best rockabilly band of 2018. 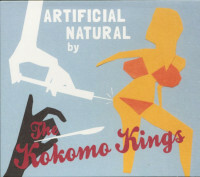 Customer evaluation for "Artificial Natural (CD)"